Ahava is currently writing some humorous reads that have taken shape as The Hopeless Husband Series. 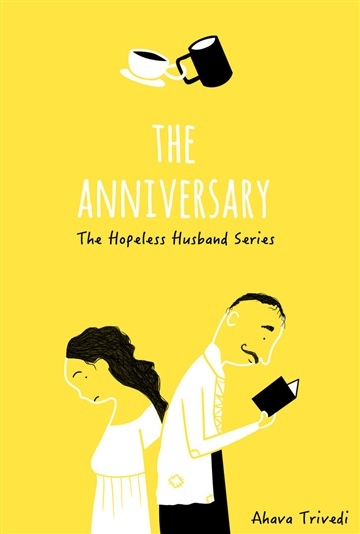 The first book in the series, 'The Anniversary', is out now and the next ones will be available very soon! Telepathy: Hey, why not? Give it a try - you can do it if you believe you can!